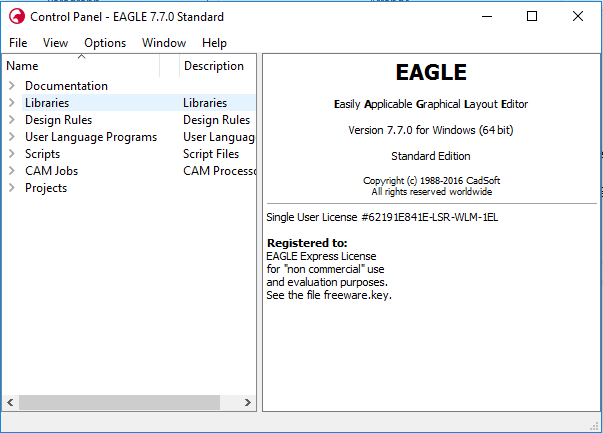 The purpose of this document is to assist Shenzhen Grande’s clients in the process generating Gerber files using the software suite known as Eagle. 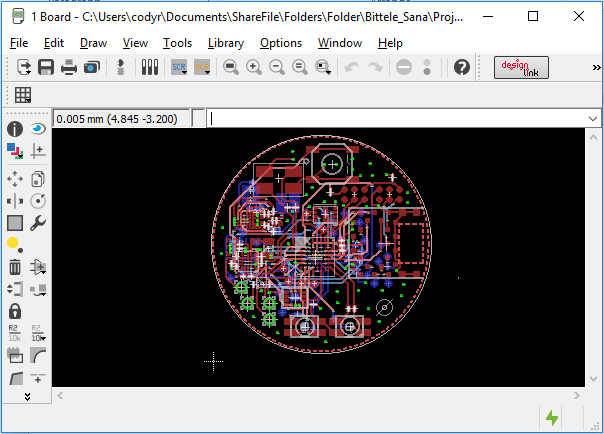 Shenzhen Grande asks that its clients supply their PCB design files in this format because Gerber is the industry standard file type, and is therefore easily recognized and processed by our manufacturing equipment. We at Shenzhen Grande recognize that this procedure may not be familiar to all of our clients, and so we will proceed with a step-by-step description in the following section. 6. Select gerb274x-mill-drill.cam. 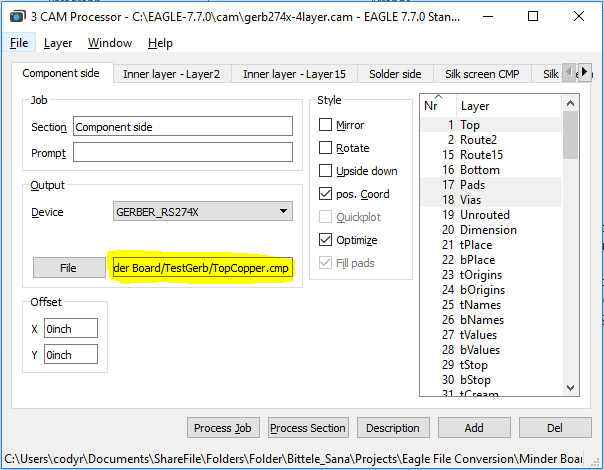 This job file is set up for a 2-layer board, but the following examples show how to specify additional layers with the job if you so require. 8. 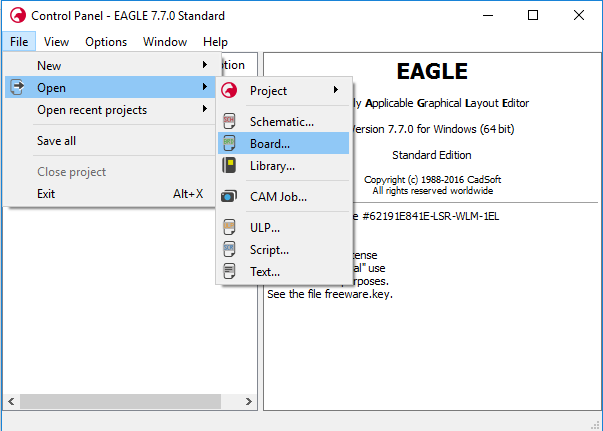 If the board is greater than 2 layers, we must use the Add button in the bottom-right corner of the window to duplicate one of the existing copper layers, and modify its settings. 9. 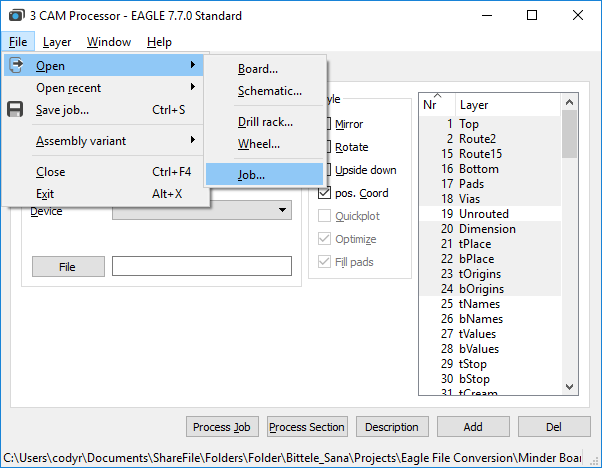 Re-name this layer in the Section field of the Job section, then choose the copper layer that it represents from the scrolling list at the far right of the window. For a regular inner copper layer, you should only need to select the copper layer itself (Route2 in above picture), the Pads, and the Vias. 10. 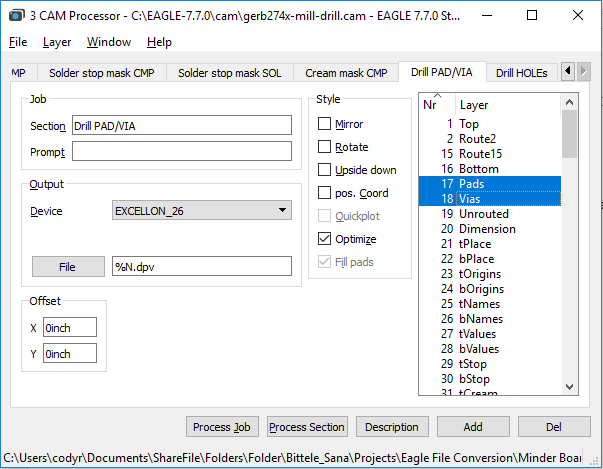 Now for the drill files; first choose the tab called “Drill PAD/VIA”, and ensure that the “Pads” layer and the “Vias” layer are selected (these are not selected by default). Also scroll down to ensure that the “Drills” layer is selected, although this one should be selected by default. 12. 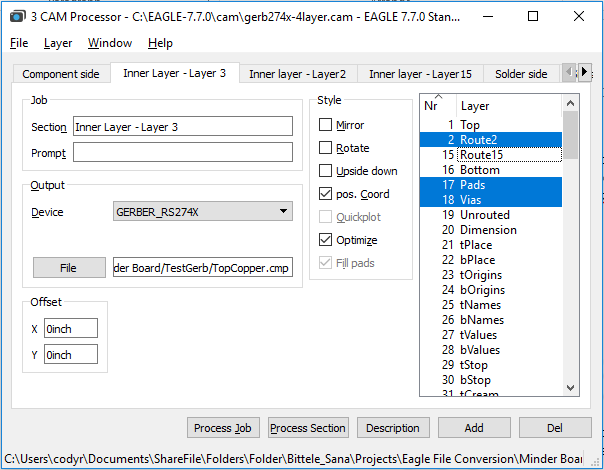 Once you have specified File destinations for each of the tabs within the Cam Processor window, select the Process Job button at the bottom of the window. 13. 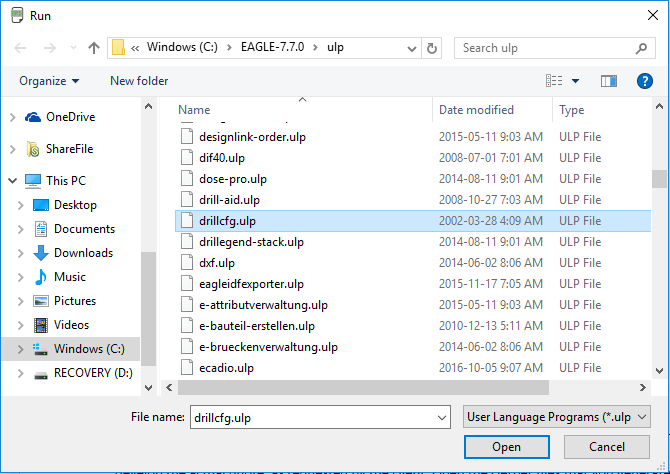 Check the file path that you specified in step 7 to ensure that your Gerber files have been generated successfully. 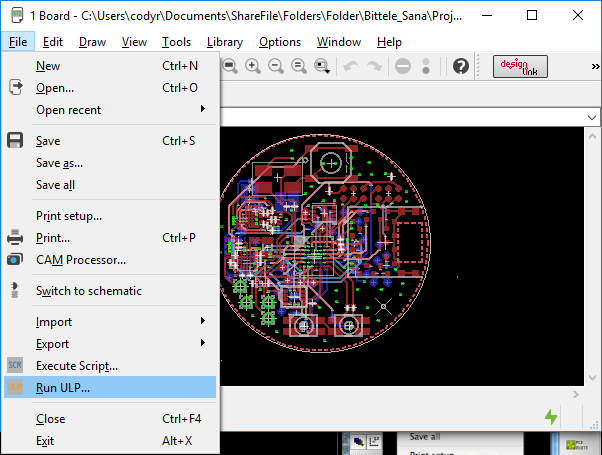 If you have access to a Gerber Viewer software, you can use it now to verify that the contents of your design files were preserved through the conversion procedure. 3. Select the measurement units for your drill file. These should match with the measurement units you specified during the design phase for this board. Select Ok.
4. Select Ok on this screen. 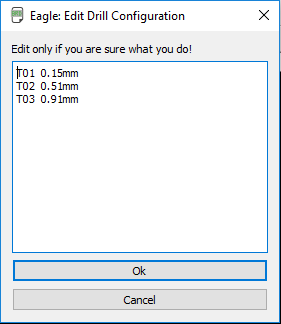 Do not edit the text in this window unless you are absolutely certain of what you are doing. 5. 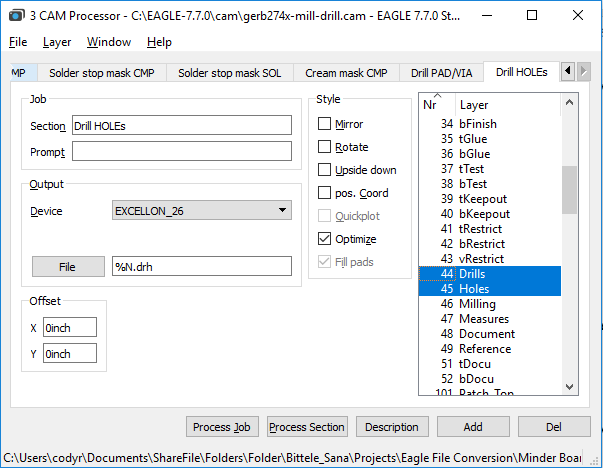 Choose a file location for your drill files, and that’s it, you have successfully exported your Gerber files! This guide’s aim has been to describe the procedure for generating Gerber files as simply and completely as possible. If you still find yourself unclear on any part of the process, please do not hesitate to contact a member of the Shenzhen Grande sales team by sending an email to sales88@greattong.com. We are happy to help with any of your queries. Is it safe to use soldering wire as fuse? How is a signal transmitted in a pcb trace? How does a video door phone ensure safety? What is a slip ring induction motor? Next：How to Get a Quote for Turnkey Circuit Assembly?